Home » 2019 » February » 08 » New student project: Nine Principles for Digital Development — how are they used in practice? For several decades ICT4D practitioners over the world — funded by international development donor agencies or private funds — have tried to empower disadvantaged communities by providing them with ICT solutions. However, this has not not always worked out successfully. Often, technologies have been deployed for the “poor” without knowing their needs or assessing their livelihoods. Given the large number of unsustainable ICT4D projects, the need for more user-centered, adaptive approaches is now often called for by international donors such as the World Bank, USAID and DFID. 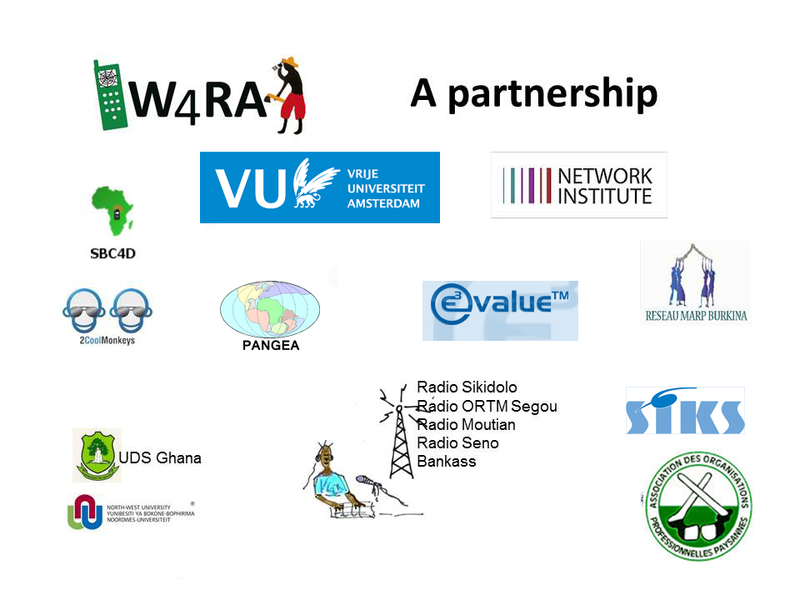 Concerned about sustainability and effectiveness of ICT4D efforts, Nine Principles for Digital Development have been formulated by these donors, to make ICT4D projects and programs more user-centered, scalable and sustainable. Yet, to what extent are these principles used by practitioners and will they lead to more successful outcomes? The Digital Divide is not only a global North-South divide as often thought. In, for example the Netherlands, despite the high connectedness of this society, still many people are still excluded from the benefits of the Information Society. The Dutch government wants to bridge this gap and encourages and funds projects and actions to bridge this gap. Yet, to what extent are implementing organizations aware of these Principles, and to what extent are they adhering to its user-centered approach? To answer this question, the research by Mickaela Wedervoort will assess the Nine Principles from the perspective of Dutch implementing agencies. She will investigate the usefulness and applicability of the Nine Principles in bridging the “Digital Divide in Amsterdam”.